lowest center point of the bowl. 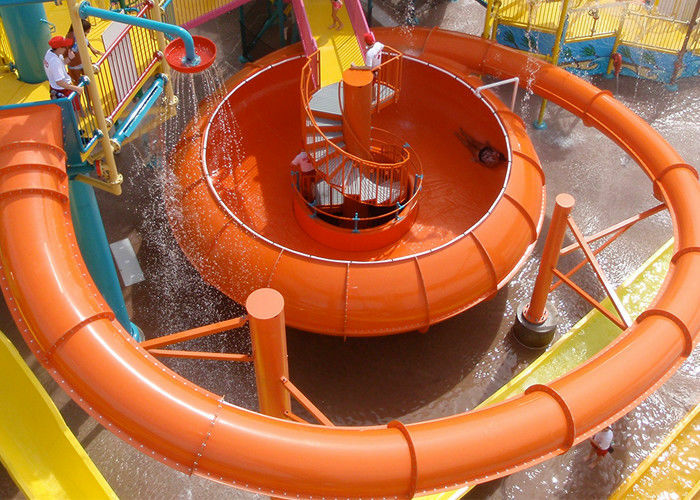 Water park investment advantage /Drive the local economy. 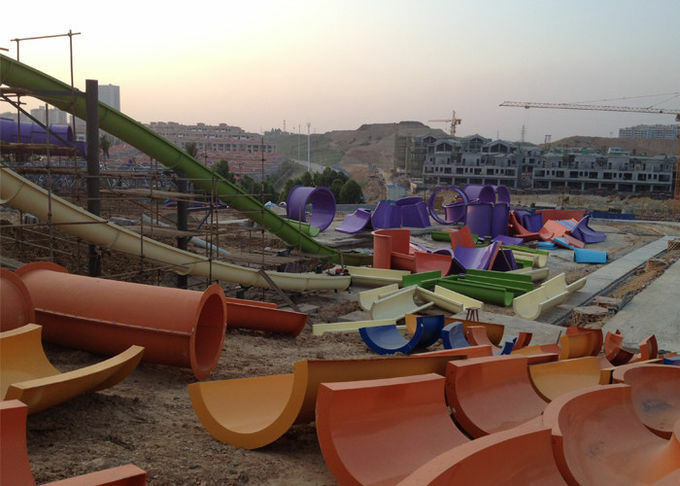 As an emerging theme park, water park is integrated with other tourism resources, which can greatly promote the development of tourism in a region. Therefore, it is valued and supported by government departments. Water park as a core project, can be in the surrounding areas combined with comprehensive real estate, such as hotels and shopping center, high-grade residential projects to regional economic integration development, promoting activity in the surrounding area and improve the added value; At the same time, more than one million customers each year will not only form a strong commercial platform, but also help developers to see huge benefits and improve local employment rate.